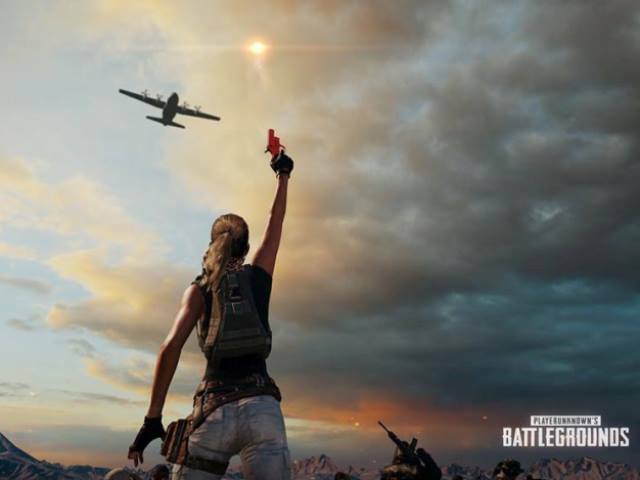 The National PUBG League, representing North America, released its schedule and format for the 2019 competitive season. Produced in partnership with OGN, the NPL 2019 year will consist of three distinct phases with the top teams of each phase moving on to represent North America in a slate of global events that wrap up with the Global Championship in November, where the best PUBG teams will be crowned and a $1M prize pool will be awarded. The 16 pro teams competing in the NPL will consist of: Adapt, Cloud9, eUnited, Ghost Gaming, Lazarus Esports, Noble Esports, Oxymoron, Shoot to Kill, Simplicity, Smokin Aces, Spacestation Gaming, Team Envy, Tempo Storm, Vicious Gaming, Why Tempt Fate and Wildcard Gaming. Phase 1 will launch Feb. 1, hosting matches on Fridays at 5p and Saturdays at 2p with five weeks of play. Following the same format, Phase 2 will begin on May 3, and the third and final Phase will commence on Sept. 6.